The exhibition ‘Post festum’ by Tomislav Cik will be opened on April 20th at 8 pm in Dulčić Masle Pulitika Gallery. 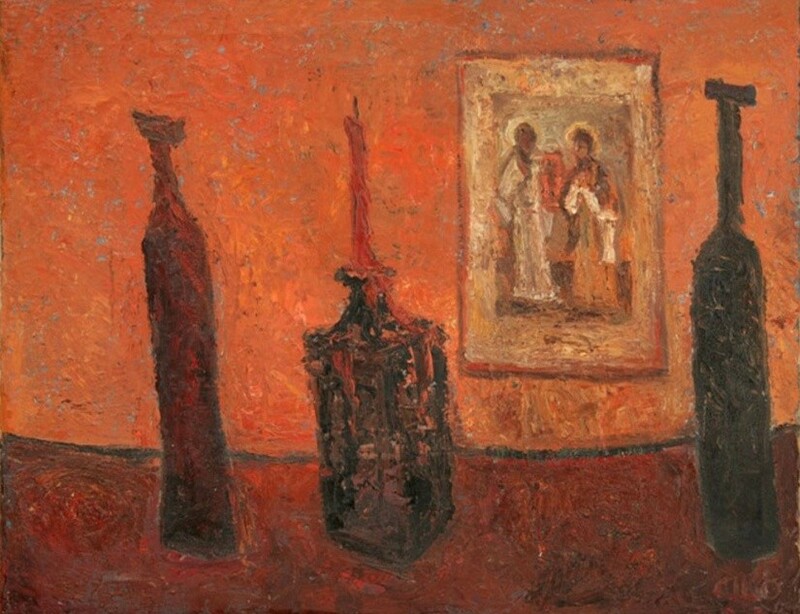 Tomislav Cik is the almost forgotten painter from Dubrovnik, with origins in Boka Kotorska. Visitors will see around 40 paintings from private property of Cik, views and landscapes of Dubrovnik and Boka, but also 40 drawings belonging to the various thematic cycles, such as Dubrovnik Summer Festival, the animals , landscapes, cityscapes, phantasmagoria etc. After a solo exhibition by Tomislav Cik held in 1972. and posthumous exhibition of Tomislav Cik and Tomislav Beran held in 1984. the Dubrovnik Art Gallery, this exhibition is the first major presentation and contextualizes the author’s cycle. The exhibition is open until June 1st.